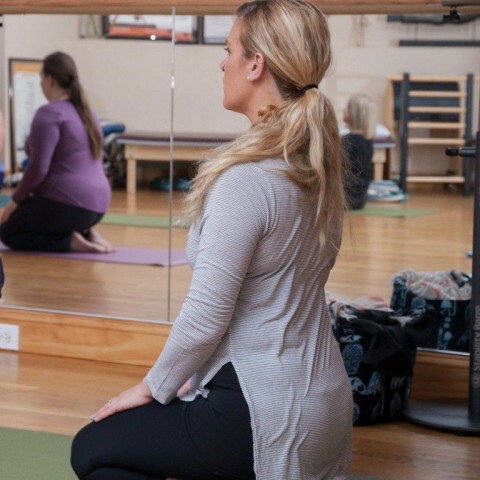 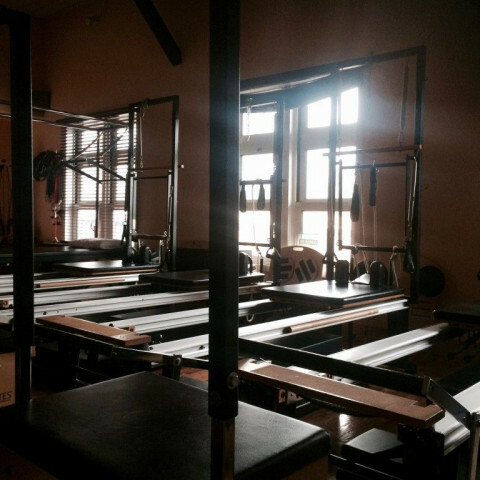 SOMA Movement Studio is comprised of a team of talented and energetic Pilates and Movement instructors practicing their passion in large, spacious, well-equipped studios. 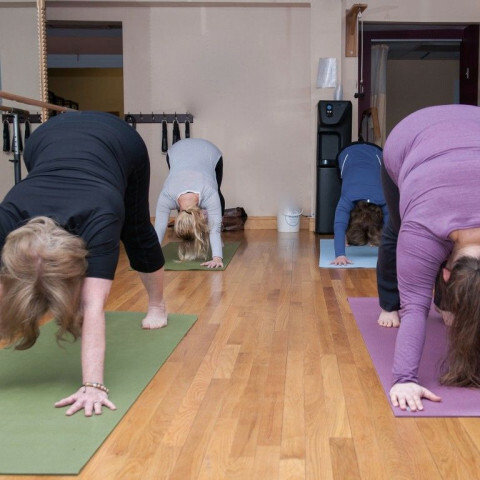 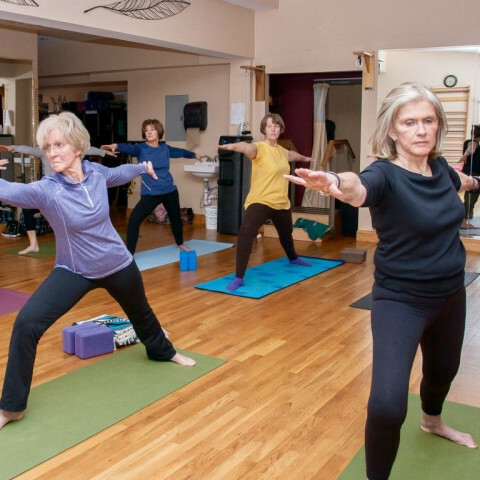 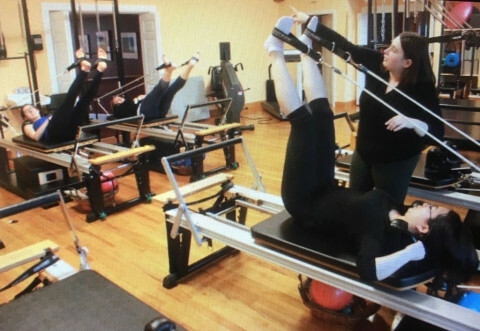 We offer Mat Pilates, Equipment Based and Reformer Pilates, GYROTONIC, Hanna Somatic Movement, Yoga, Adult Dance, and more. 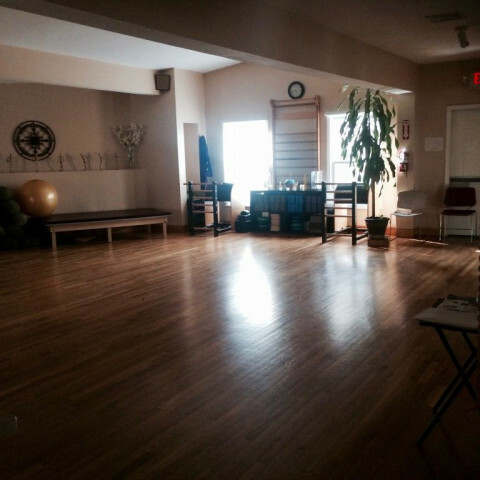 We help clients feel better, look better, and of course, move with intention and freedom! 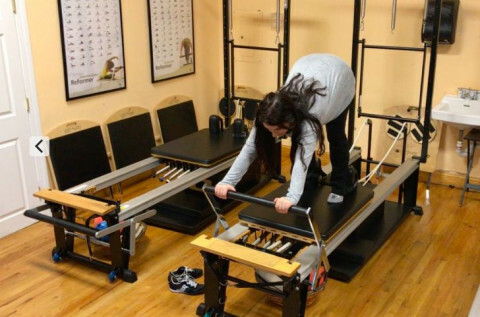 In addition to specialized movement and athletic training, we have significant experience in the post rehabilitation training. 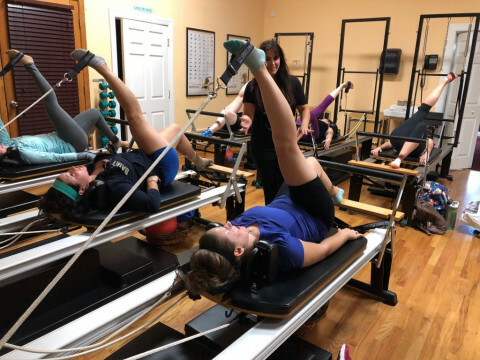 Our studios are organized, clean, and incorporate the newest information technologies to make our clients' experience as seamless and efficient as possible. 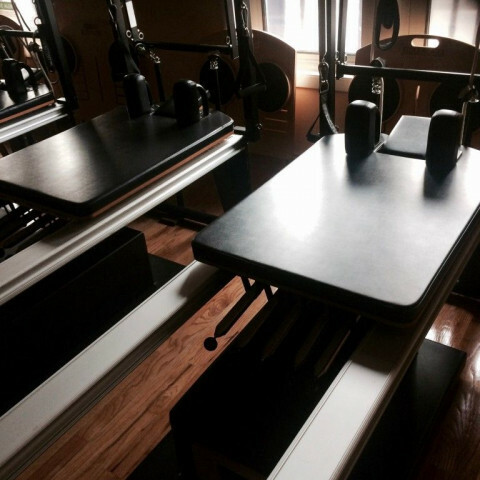 We offer in studio and online class scheduling and payments, wireless check in, free WiFi, and more. 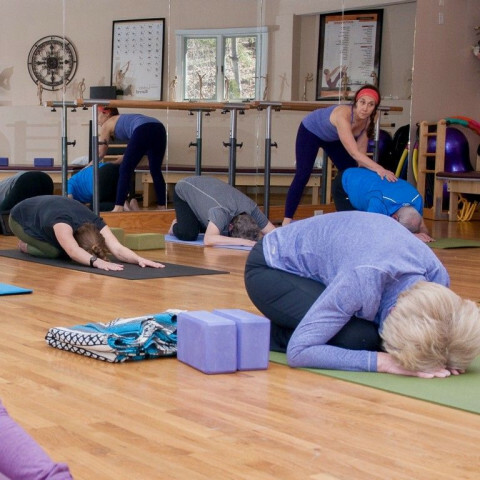 We are conveniently located in scenic Unionville Center, CT, next to the bike path and a stone's throw from the Farmington River. 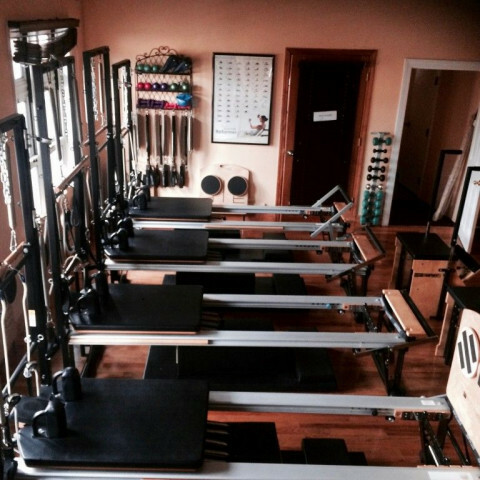 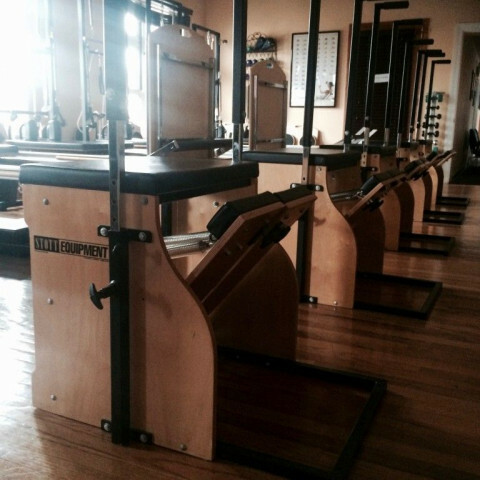 Please visit our website or contact us for a tour and complementary Pilates Equipment demo.